Kevin joined the practice in 1994 having run his own one man practice for 3 years prior to this. 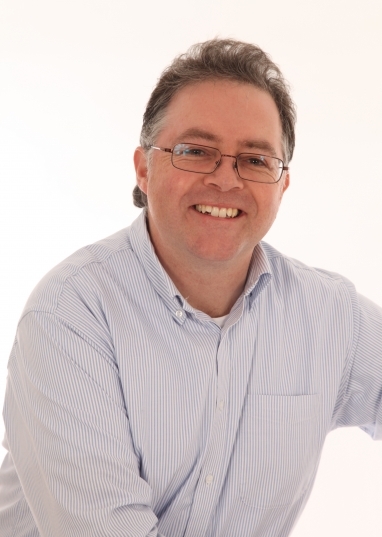 Kevin trained at the University of Bath and has extensive experience at all aspects of providing architectural service. His strengths include good cross-discipline understanding and focused project management. As Lead consultant, he brings together and co-ordinates the input of large consultant teams and specialist advisors. His skills include the ability to develop detailed briefing documentation through consultation with key stakeholders from management level to end-users and demonstrating, through negotiation with planning and conservation officers, that pragmatic solutions can be achievable given the right design approach. Responsible for design, lead consultant and master-planning, feasibility studies, education, housing, residential care, nursing care, as well as student housing, industrial, office and retail developments. Kevin is also responsible for in house project and practice management. He actively participates in local business forums and was, for 12 years, actively involved in a local Parish Council gaining a valuable perspective of the planning process from the 'other side'. Kevin has lectured at the University of Bath and UWE at both undergraduate and postgraduate level, acted as dissertation supervisor in International Construction Management and acted as Architectural Advisor to the RIBA Competitions Office.